Here's a vest for the ladies. 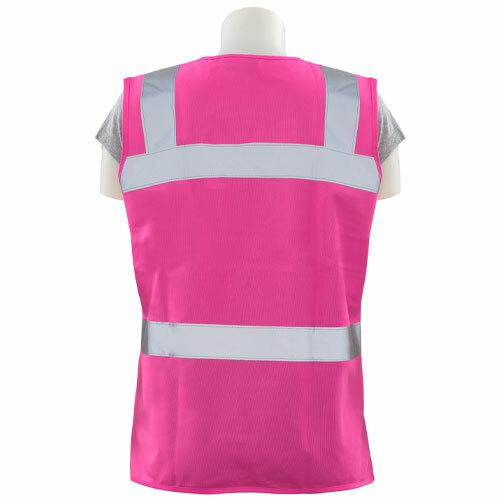 Not only is the cut specific to women, but this vest comes in the ever-popular color of PINK! 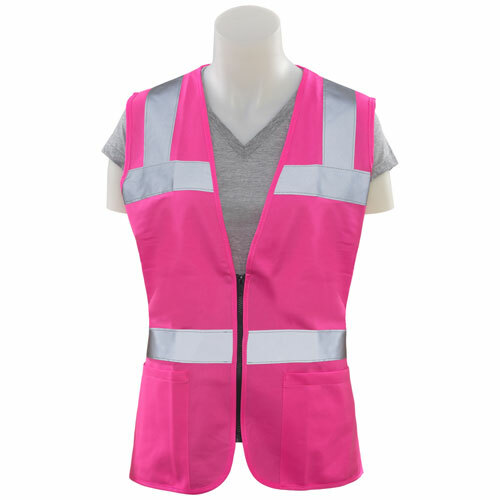 Please note this vest does not meet ANSI requirements, but it still has many popular uses, including: women at work, visitor identification, benefit walks or promotional events.